Cuautitlan, Mexico was selected for the upcoming all-electric long-range crossover "inspired by the Mustang", expected in 2020. The Flat Rock Assembly Plant near Detroit, Michigan is to be used in the future for electric cars based on the new BEV platform. 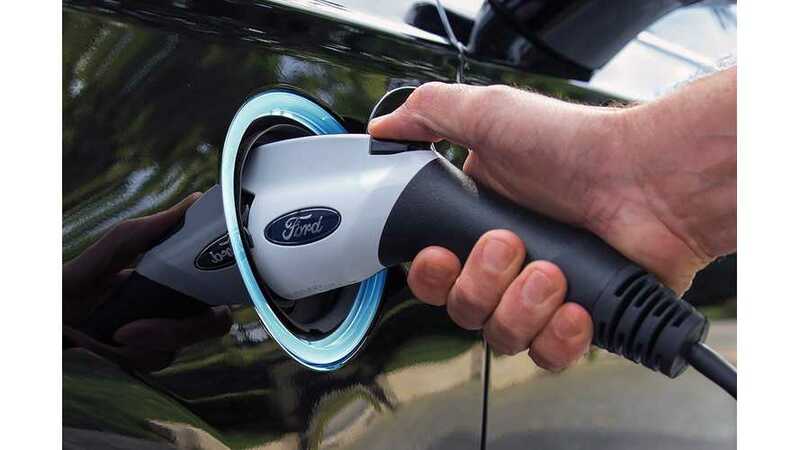 Ford didn't say much about the new platform and separately we know that the company is in talks with Volkswagen about a possible cooperation on EVs. In other words, it could take at least a few years before production actually begins. Ford decided to retire its plan of having an autonomous vehicle center at the Flat Rock, seeking another site in southeast Michigan instead. "The $900 million Ford had planned to spend on AV production in Flat Rock through 2023 will instead be largely dedicated to EVs and the next-generation Mustang, officials said. The plant, which is scheduled to lose its second production shift this spring, eventually will get the shift back, along with 900 new jobs. Ford did not say when the jobs, which it had previously announced, would be added." From other general news, Ford in the near future intends to launch production of the third-generation Transit Connect in Hermosillo, Mexico. Previously, the Transit Connect was imported from Spain or Turkey. It's positive news for the region as the two other models, Fusion and Lincoln MKZ, will cease production at some point in the future.